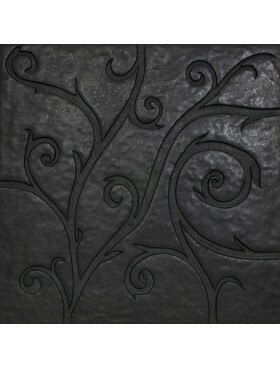 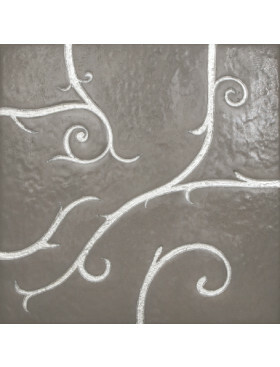 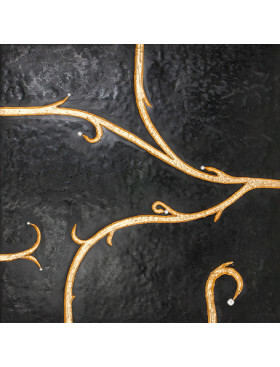 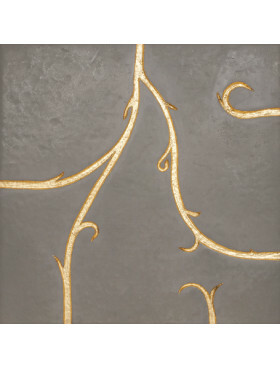 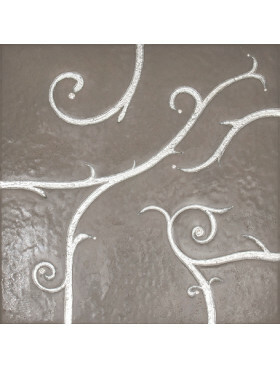 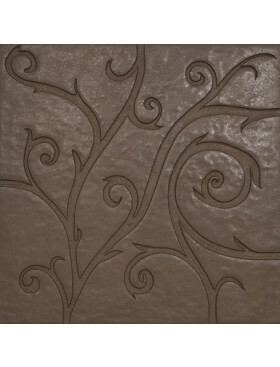 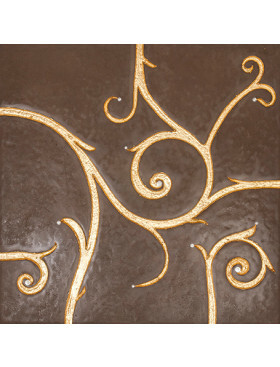 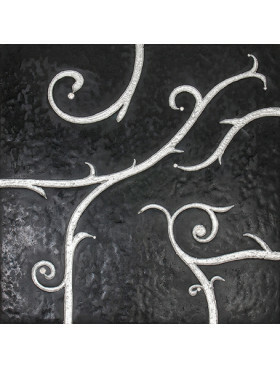 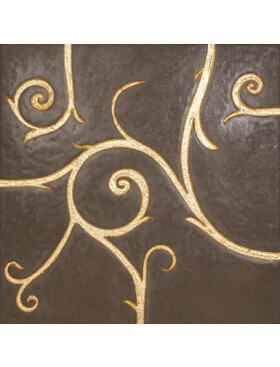 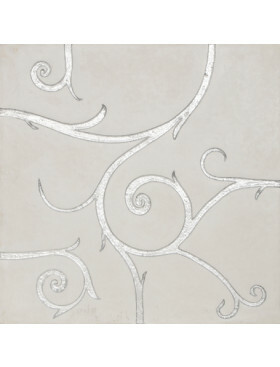 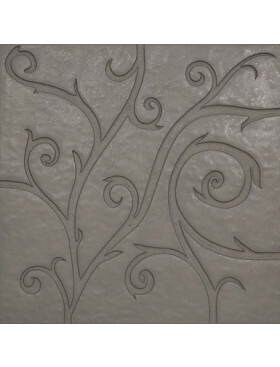 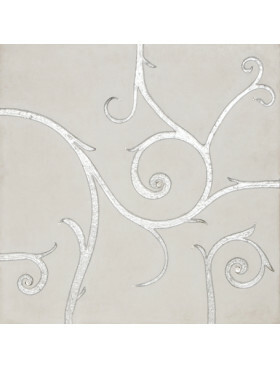 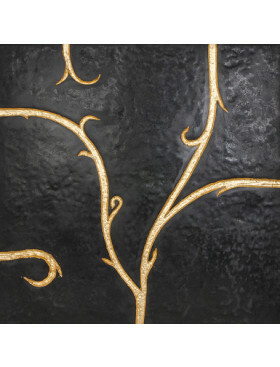 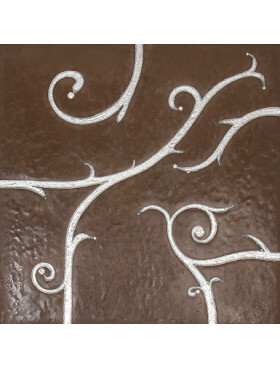 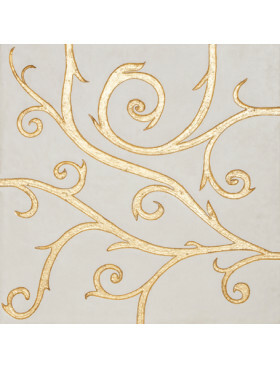 Flamboyant Marble, black with silver leaf 23.6" x 23.6"
Black Silver Leaf Flamboyant Tile is stunning. 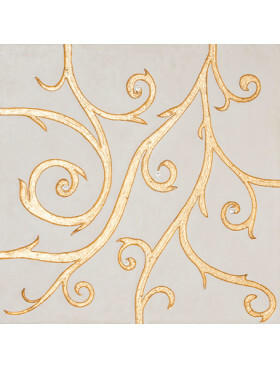 It is less formal than its gold cousin, but every bit as glamorous. 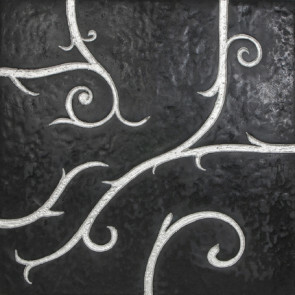 Sold by the piece; each piece is 23.6" x 23.6", totaling 3.87 sq. 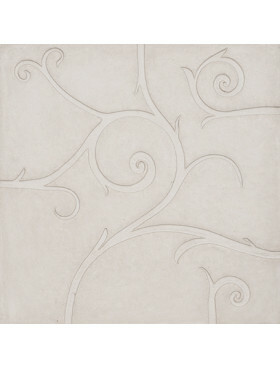 ft ($43.93/square foot).